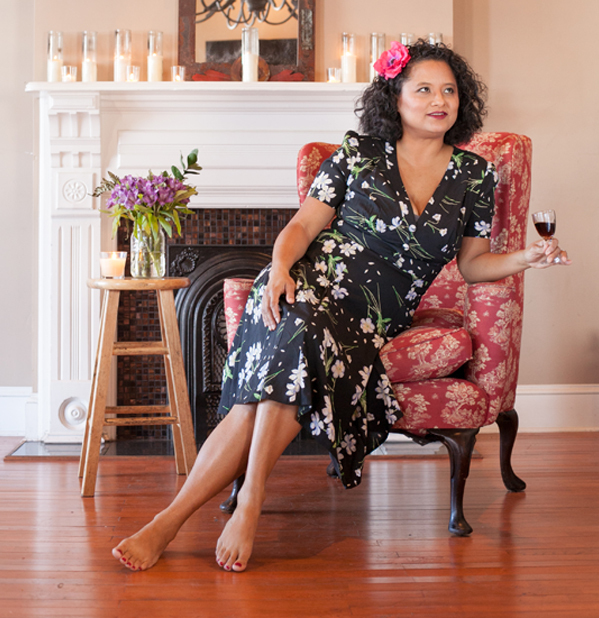 In the fifteen years since moving to New Orleans in search of its culinary and musical culture, Ms. Sophie Lee has released four albums, opened the jazz club Three Muses in 2010, and is set to open Seoul Shack this summer. 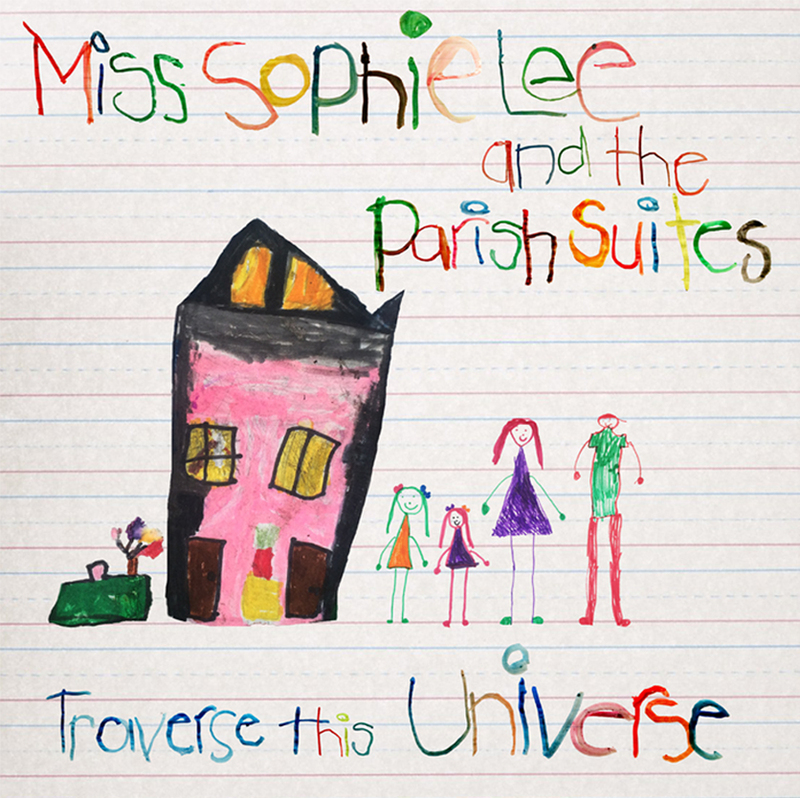 Her fourth release, Traverse this Universe, finds Ms. Sophie Lee reaching beyond her trad jazz roots with largely original material written alongside her ukulele and with the help of producer/songwriters Luke Winslow-King, Earl J. Scioneaux, III and Ben Polcer. Traverse this Universe features six original compositions and five standards performed by Ms. Sophie Lee’s mainstay Spotted Cat band and showcasing over a dozen talented New Orleans musicians, including Aurora Nealand, Helen Gillet, Charlie Halloran, Khris Royal amongst others. As lagniappe, the album artwork highlights the creative talents of her eight and six year old daughters. 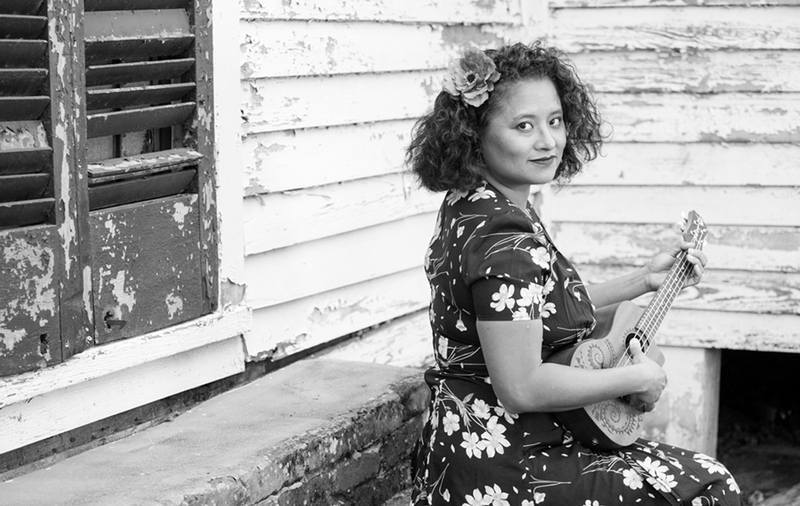 Ms. Sophie Lee can be seen live on Frenchmen Street, every Thursday at the Spotted Cat.